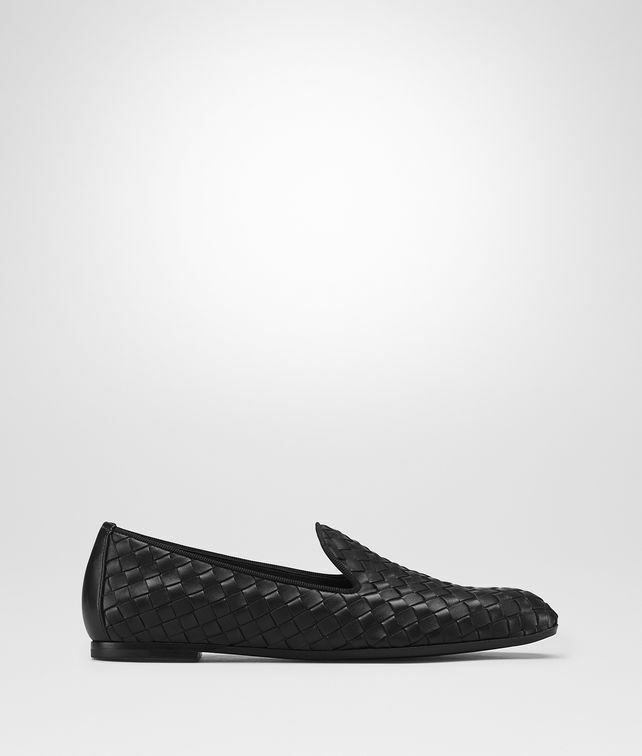 These soft hand-woven Nappa slippers are designed to be comfortable and stylish. They feature a rounded silhouette, trimmed with tone on tone gros grain ribbon. With a slightly padded insole and durable leather sole, they're perfect for wearing outdoors.